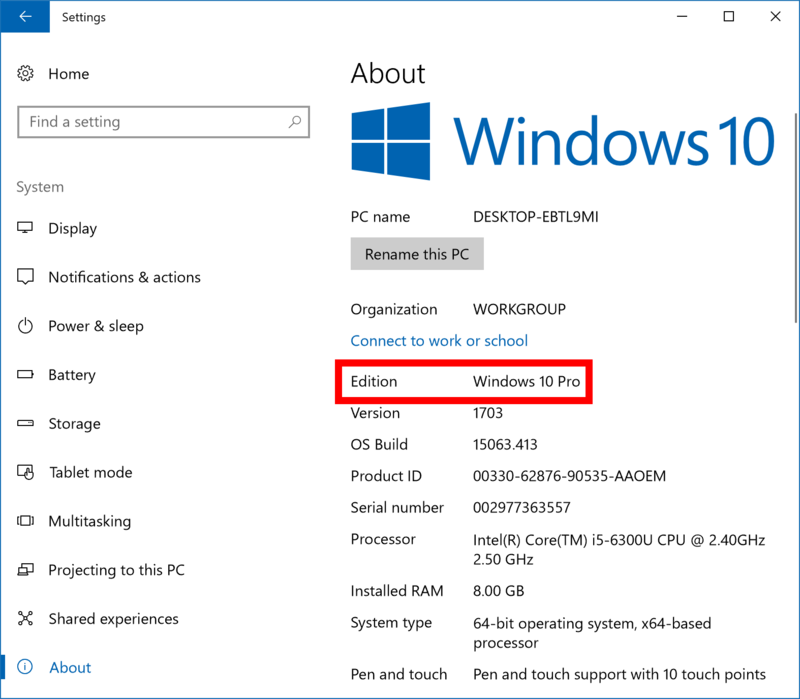 In short, the edition of Windows is referring to the biggest difference between them all within the Windows 10 environment: Windows 10 Home, Windows 10 Professional, Windows 10 Education and Windows 10 Enterprise are all editions. Most people use either the Windows 10 Home or the Windows 10 Pro editions. Microsoft says that Pro is “enhanced for businesses” —but many people run the Pro version and are not being controlled by system administrators or have any ties to businesses or companies that rely on any features that Windows 10 offers apart from email and perhaps Microsoft Office. The reason for that is if you buy an expensive laptop, it’s likely going to come with Windows 10 Pro and not the Home edition. There are also lots of people beginning to buy the Microsoft Surface laptops which comes with a Windows S edition of Windows that hardly anybody wants. Therefore they take Microsoft up on their free offer of upgrading to Windows 10 Pro before the end of December of this year. So that’s all the important stuff for understanding what a Windows 10 edition is. The next thing you need to know is what a version is. 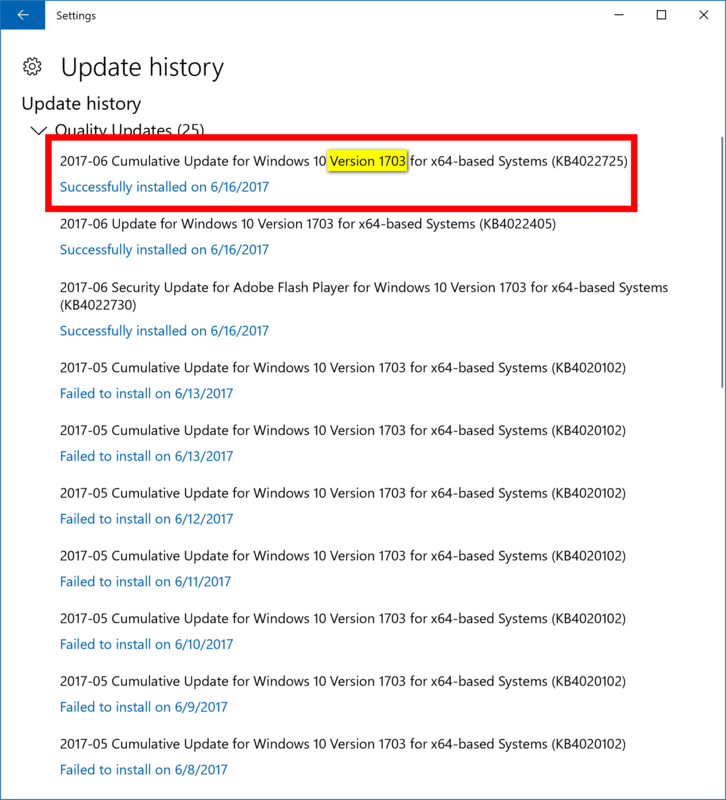 There are lots of different software updates that roll out for Windows 10, and you can check your update history to find out what the versions of the updates are that have rolled out to your computer—provided that you haven’t installed the show or hide updates tool  on your PC yet. 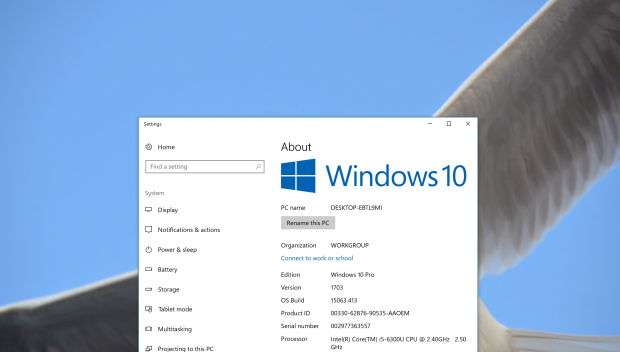 The versions of Windows 10 are the major software updates that each edition of Windows 10 receives. For example, one of the more recent versions of Windows 10 made available was the Creators Update  that brought about many new features. You might also be familiar with the Anniversary Update  version that started rolling out exactly one year after Windows 10 as a thing, hence the name “Anniversary Update. All of your should have received the Anniversary Update by now, but you might want to check out how to update to the latest version of Windows  if your computer hasn’t yet received the Creators Update. Last (and least) is the build number—or as Microsoft likes to refer to it as the “OS build.” Although you could make a case for build numbers now being more relevant in Windows operating systems than ever before in the history of Windows computing, the OS build still has little relevance for the average user. 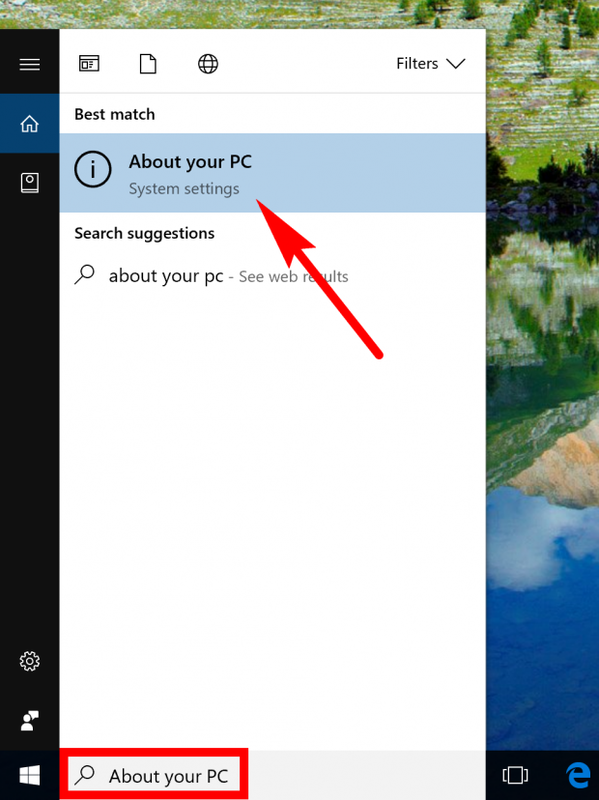 Most troubleshooting that the average user will do for Windows 10 will be done still by searching for whatever the issue is and then typing “Windows 10” at the end of it. Or, if it’s a feature you want to research, in most cases the feature you’ll be interested in will be found out by examining the Windows 10 update version. Very rarely will you ever need to worry about what your OS build is in Windows 10 yet for anything. But for the sake of understanding it a little better, the OS build is a minor release on top of the more major version release. For example, the Creators Update with version 1703 could have several different more minor OS builds that have rolled out for it. Historically, a different build number for mobile operating systems has just been about what area around the world that particular update is rolling out to and it might have a few small features tailored to it. Microsoft doesn’t go into any detail about what the difference is between each OS build, but you can get more information about OS builds from the Microsoft TechNet webpage .